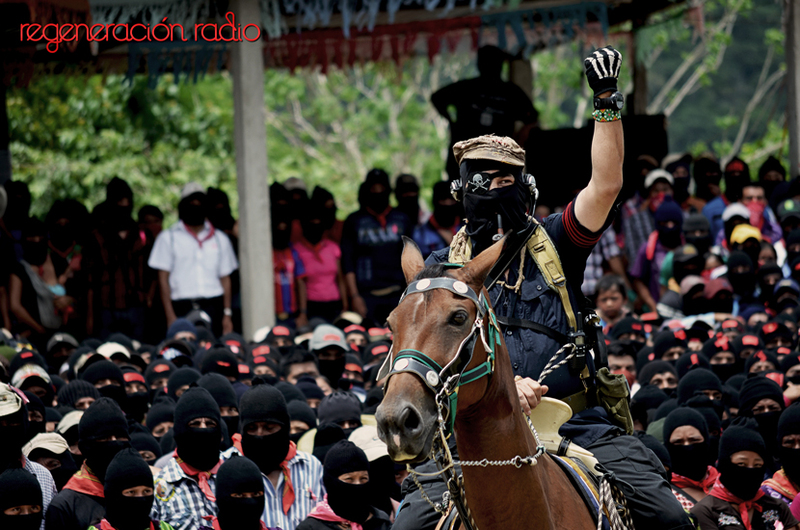 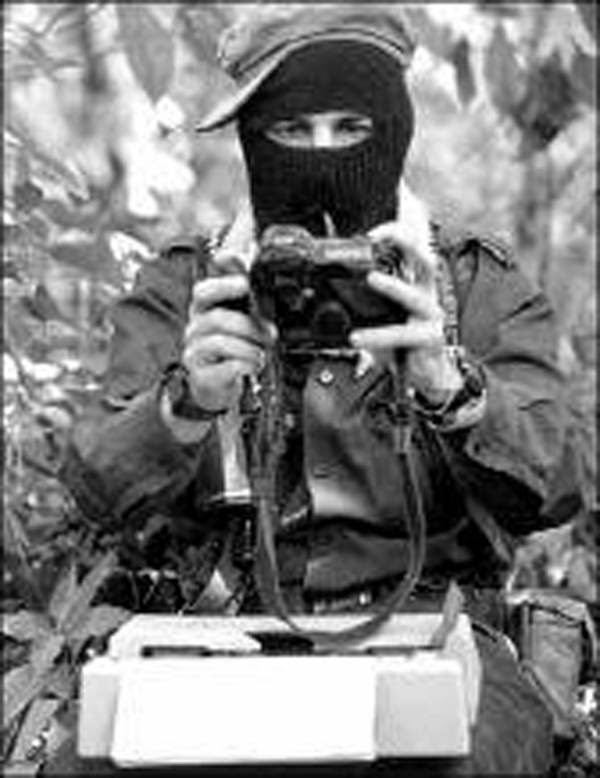 The figure of Subcomandante Insurgente Marcos ceases to exist; We are all Subcomandante Insurgente Galeano! 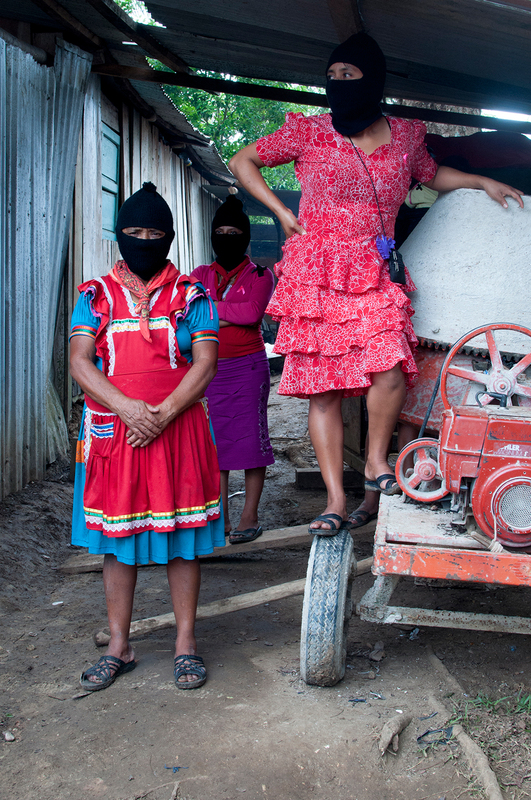 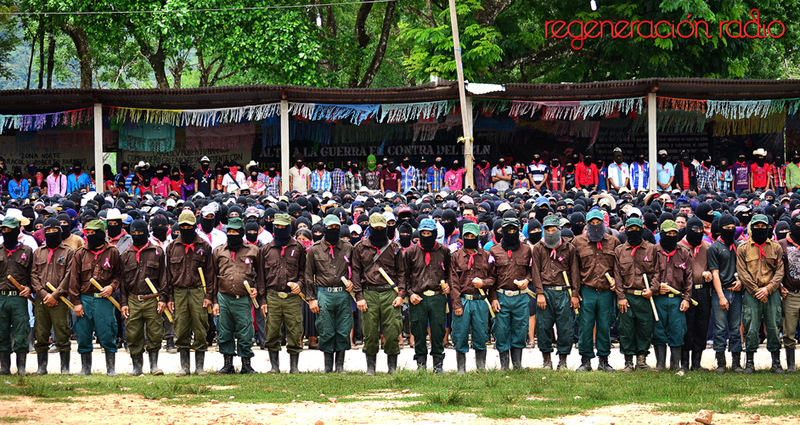 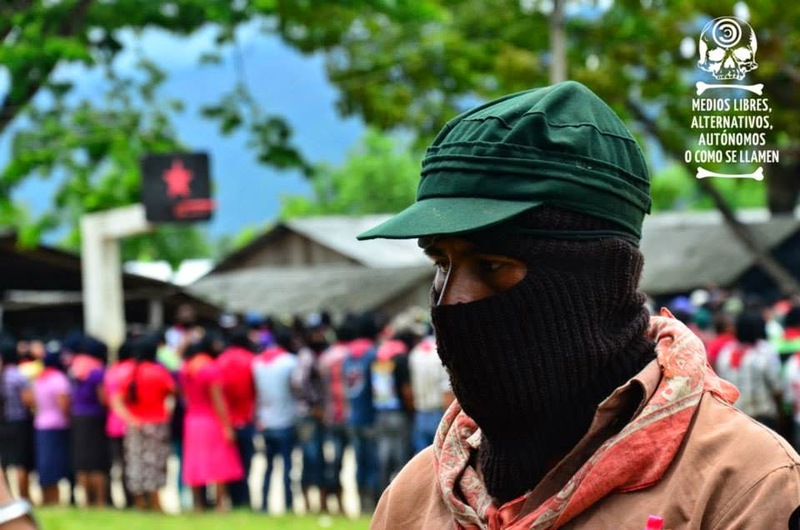 In addition, it pleases and fills us with pride that this collective decision will be made known in front ofcompañeras, compañeros and compañeroas, both of the EZLN and of the Sixth. 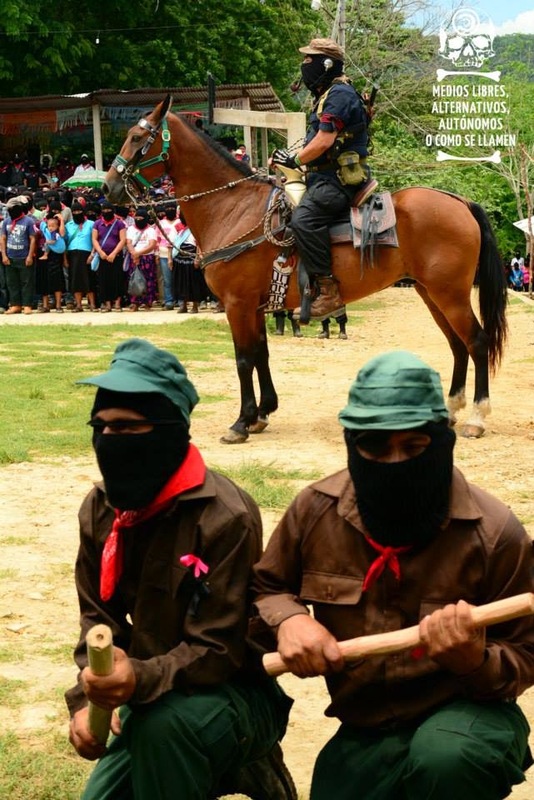 We launched various initiatives in order to encounter the other, the other compañero, theother compañera.We tried different initiatives to encounter the gaze and the ear that we need and that we deserve. 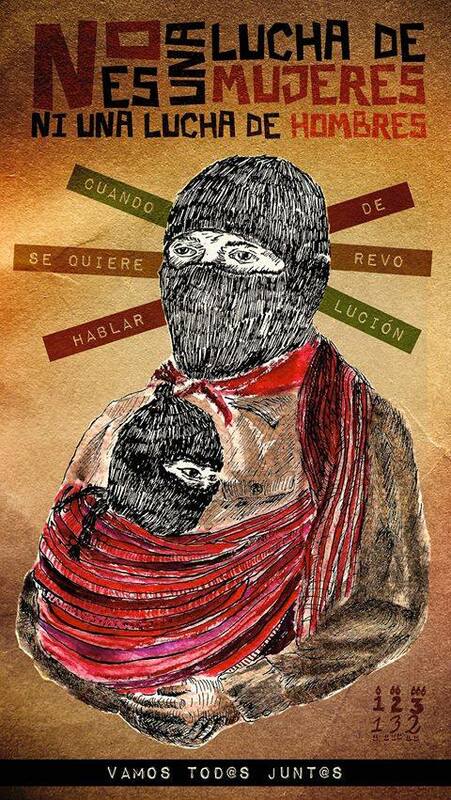 The original Spanish, “Es de humanos el herrar,” dijo el herrero is literally, “’To brand with iron is human,’ said the blacksmith.” The author plays with the similarity of herrar and err.